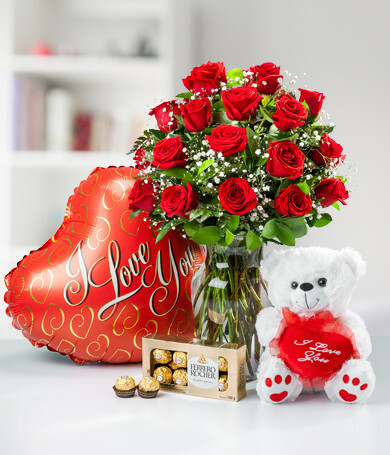 Looking for the perfect way to say “I love you”? 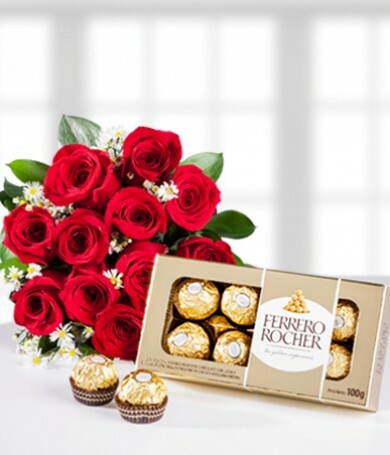 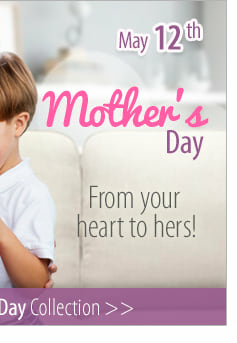 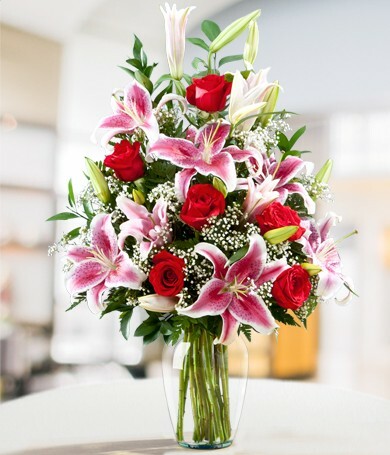 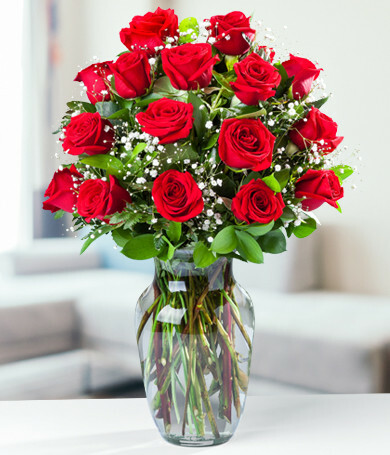 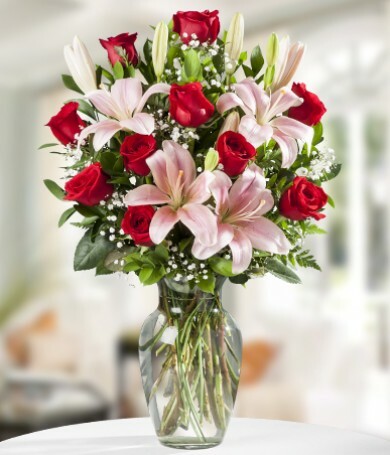 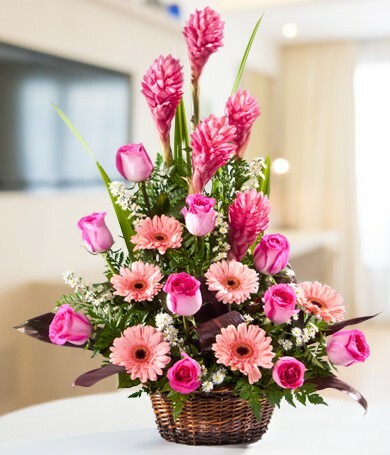 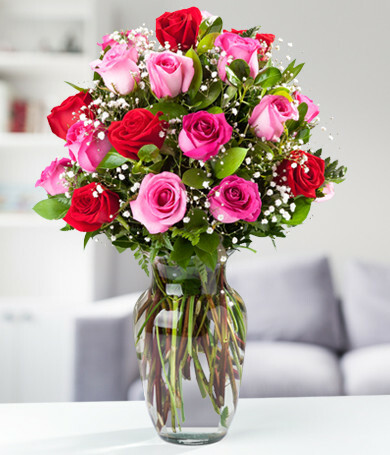 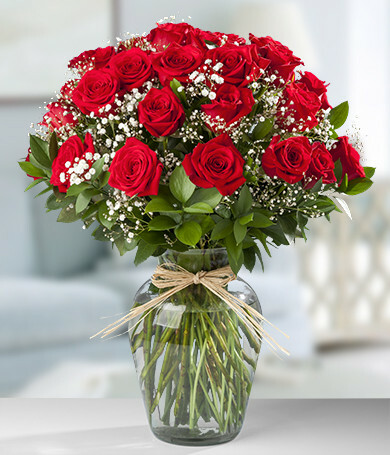 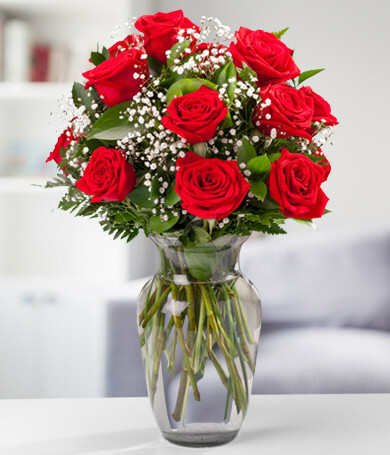 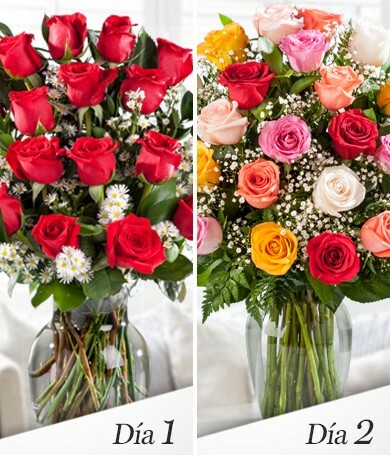 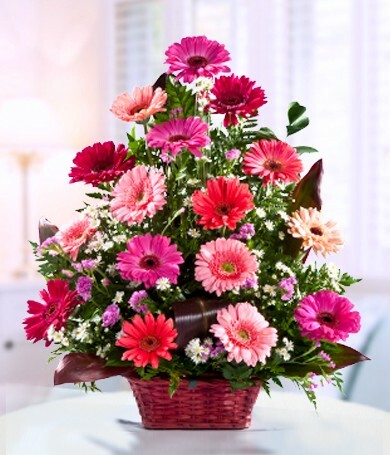 Send one of our gorgeous flower arrangements to that special someone and win her or his heart. 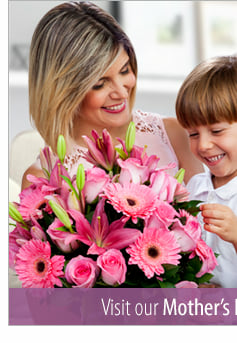 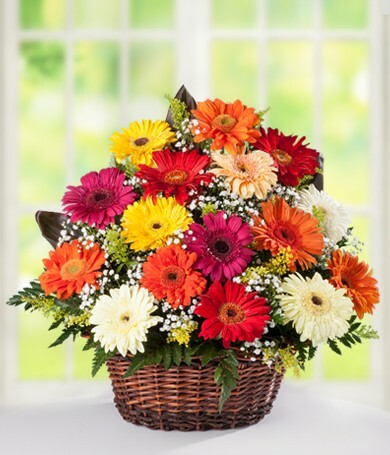 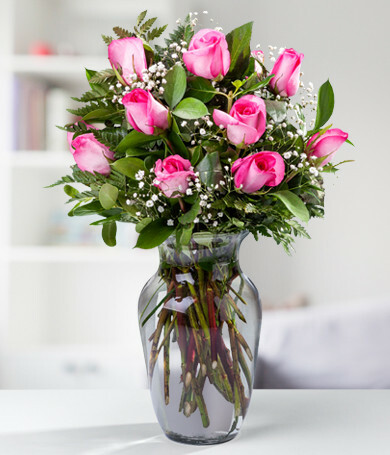 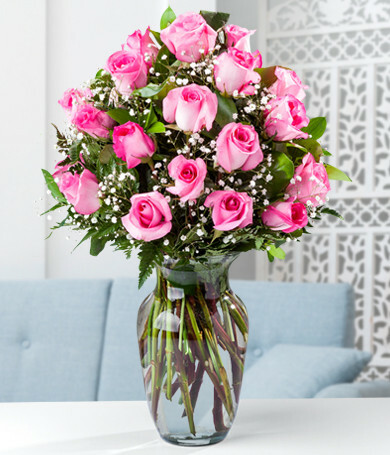 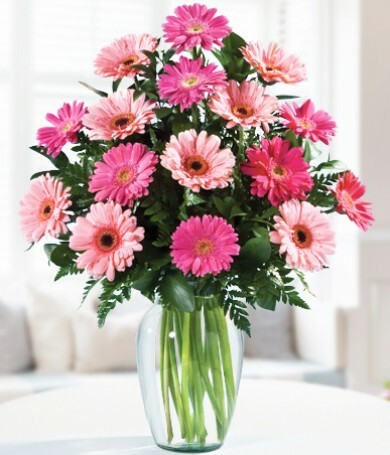 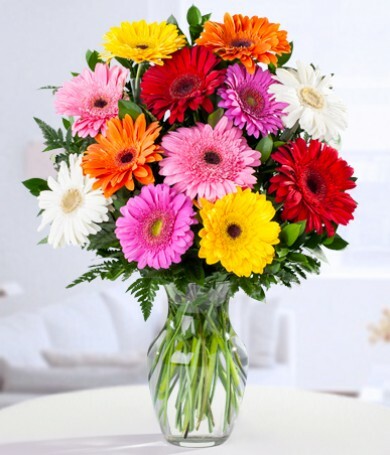 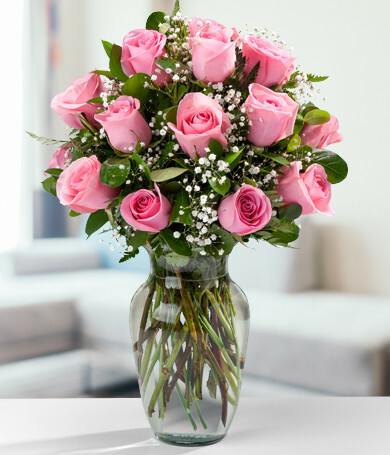 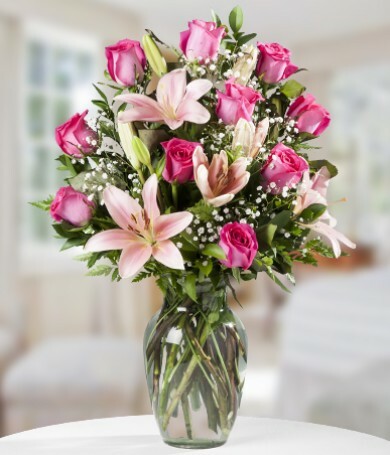 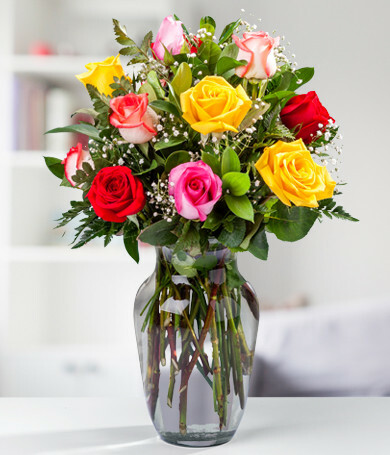 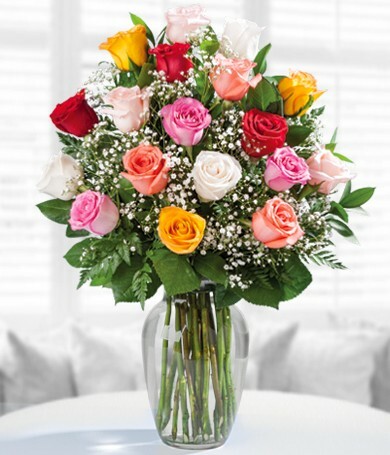 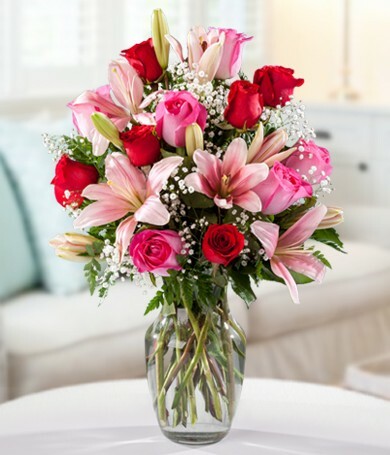 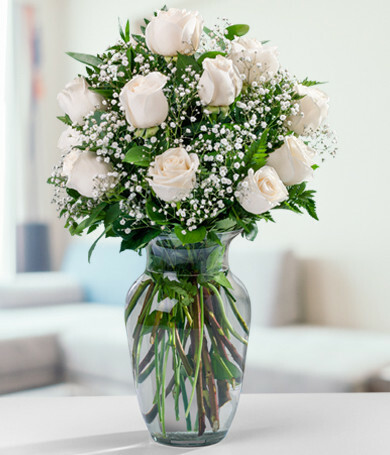 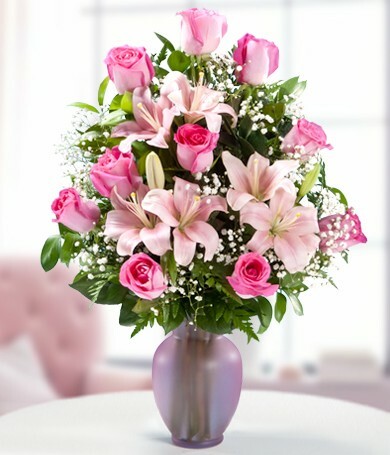 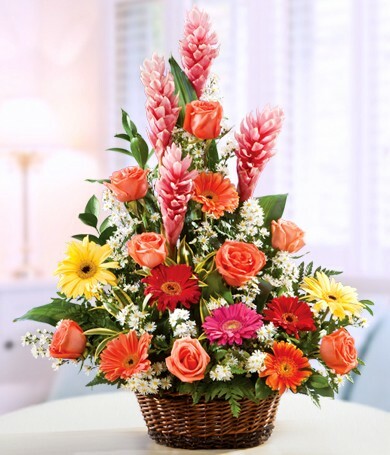 Fact: nothing says “I love you” like a beautiful bouquet of flowers! 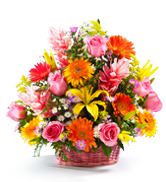 DaFlores has years of experience in the flower industry and you can trust us with your love and romance flowers. 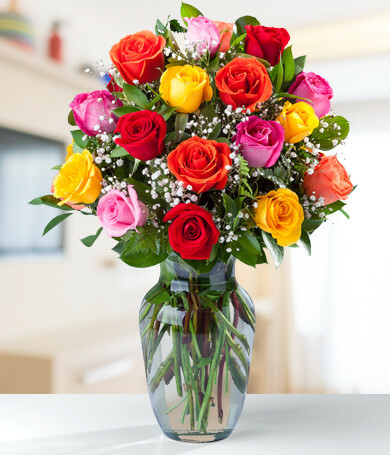 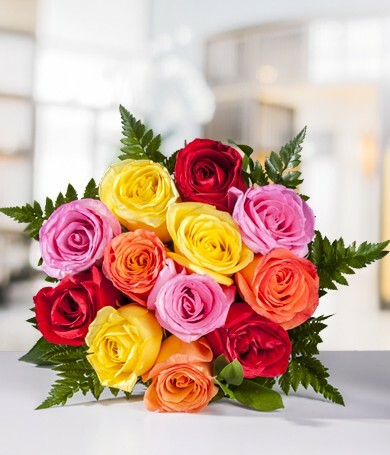 If you have someone special and something to say to them, you can say it with our fresh, beautiful love flowers. 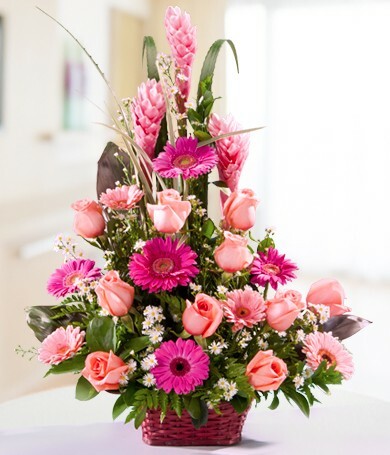 Pinks and reds in the most vibrant colors are one of the things we do best! 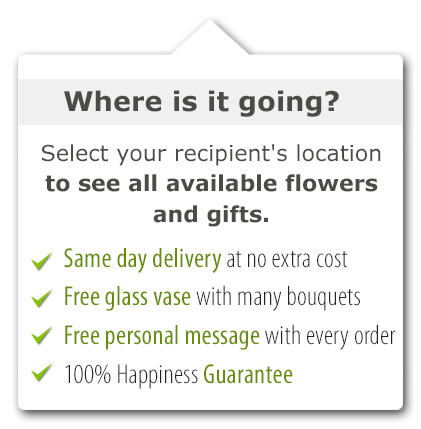 DaFlores can arrange same-day delivery to most cities in the Americas, and in parts of Asia and Europe too. 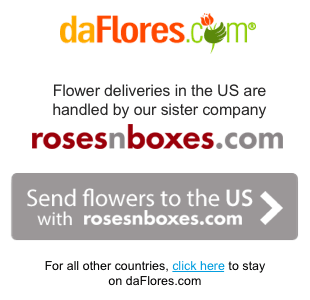 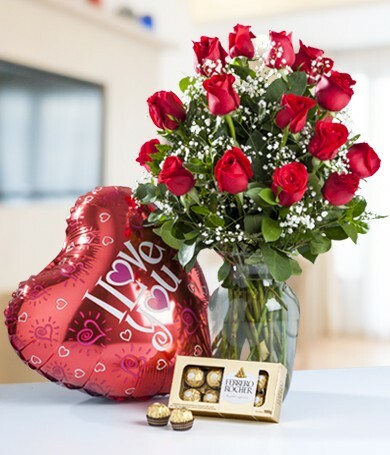 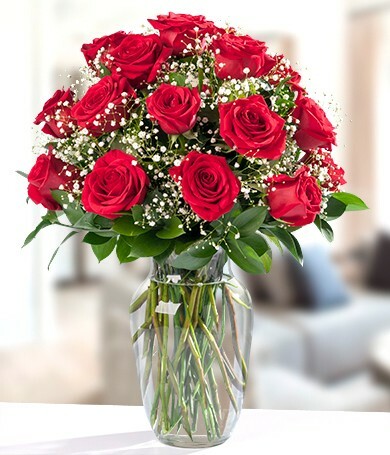 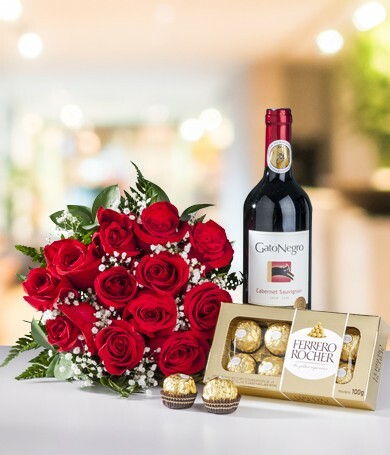 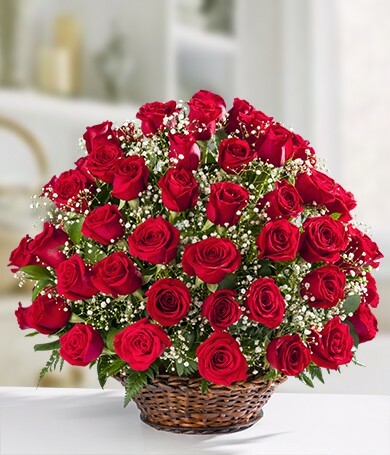 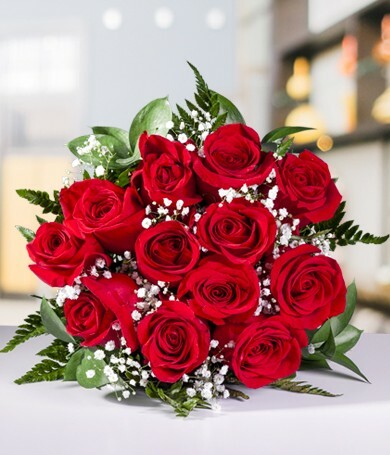 Since we use only the most experienced, high-quality florists in our network, your love and romance flowers from daFlores are the simply the best you will find.